Truecaller- the nemesis of telemarketers!! 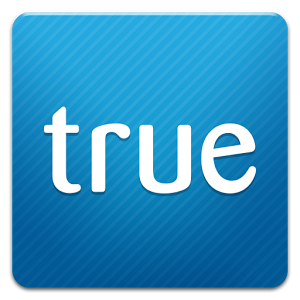 Truecaller has been around for a while and currently boasts of the first global telephone directory to identify calling numbers not stored on devices. In effect it substitutes yellow pages and takes the functionality a step further by instantly recognizing unidentified numbers. What makes this service remarkable is that it multiplies it’s intelligence in terms of crowd sourced data – which is a handy thing. In times to come Truecaller could become the search directory for mobile numbers hosted on a cloud – which to me, makes it extremely attractive to the likes of Google or Facebook. Another interesting takeaway is that with its crowd sourced database, Truecaller could be spanner in the works for the telemarketing folks. How many times have we had that irritating phone call from a telemarketer trying to sell us things that we don’t require. With increasing sub base, and the fact that users can block or report spam, these repository of telemarketing numbers and calls from them simply mean that such calls can be silenced or refused. In effect, True caller plays the bane of telemarketing. Something that DND registries did not achieve is done with ease by the Truecaller!